Loads of bar tabs and other prizes to be won. Come and test your knowledge against the famous Believe It Or Not questions. With a pre-quiz game, and other on-the-spot prizes, everyone can be a winner! 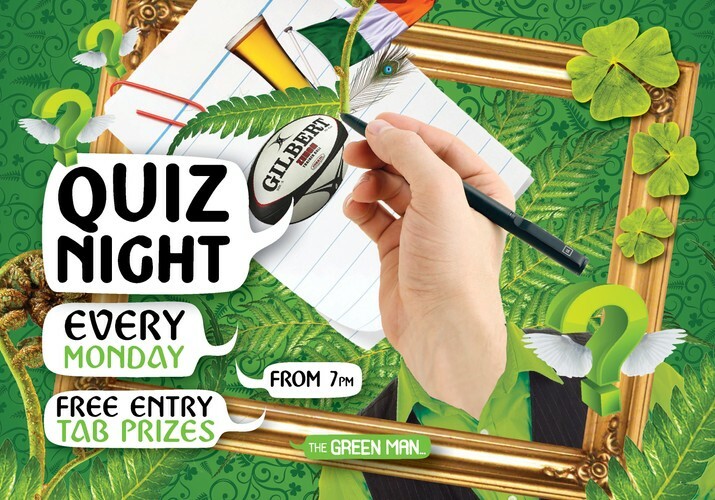 The best way to start off a new week is with our friendly quiz-master Aaron and a few cheeky drinks.